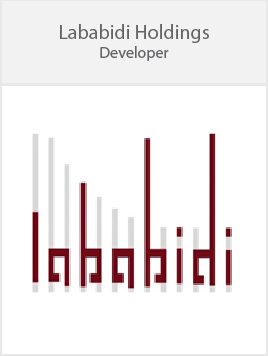 Maansbay was developed by a visionary property developer, Lababidi Holdings Limited (LBH) with a team of some of Nigeria and the world’s nest talent. LBH is a holding company with a group of firms running businesses in banking, shipping, insurance brokerage, trading, urban development as well as the management of residential and commercial properties. Maansbay is the firm’s first luxury residential project, and one of several real estate projects in the pipeline for Lagos and Abuja. Lead architect MODOMILANO describes itself as a “True Dream Factory” and was established in Italy by professionals and Italian managers. Their style balances energies and architectural vision through Asian inspired interiors that has made them world renowned. MODOMILANO has undertaken mandates in Dubai, Saudi Arabia, Kuwait and Qatar including Towers, Hotels, Corporate offices, Royal Palaces, Villas, private resorts, shopping malls and exclusive Penthouse-apartments. 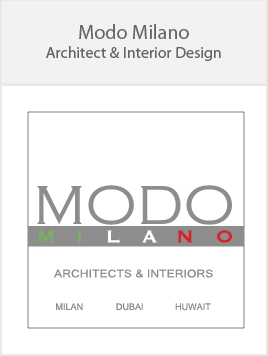 MODOMILANO is a frontrunner Architectural Design and interior design. Its projects are only exclusive and luxurious. “Standard” is not a word which is contemplated. 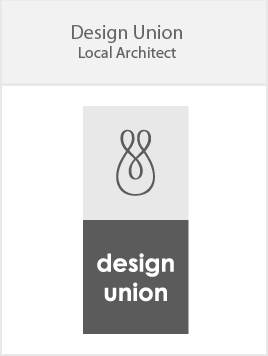 Design Union is headquartered in Lagos, Nigeria, and is an established brand in the African Real estate development and construction industry. The group develops real estate, executes construction projects on a turnkey basis as well as provides consulting services in architecture, contract interiors and engineering. Since 2000, the firm has grown into a consortium of over 45 professionals and 250 staff in various disciplines working on diverse projects across Africa. Our clients include several blue-chip and multinational companies for whom the group has successfully delivered projects worth over $500 million. 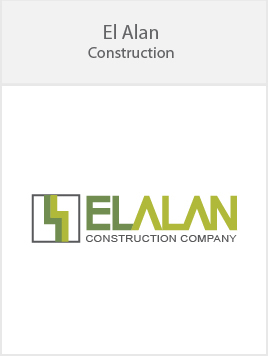 EL-ALAN Construction Company (Nigeria) Limited (EL-ALAN or the Company) was founded in April 1982 and today is one of the fastest growing and most dynamic construction and civil engineering companies in Nigeria. Through our associated companies we have access to world-class ideas, skills and innovative technology which puts us in a unique position where we are able to offer integrated and value-added services to our clients. Maansbay 2016, All rights Reserved.